Not every Netflix is created equal, so to skirt viewing restrictions, subscribers often take advantage of VPNs and proxies. That means someone in the U.S. can watch Canada's version of Netflix, and vice-versa, making it easy to access content that's not available in a particular country. Unfortunately, Netflix is fully aware its users do this, and is going to take steps to stop customers from bypassing country restrictions. 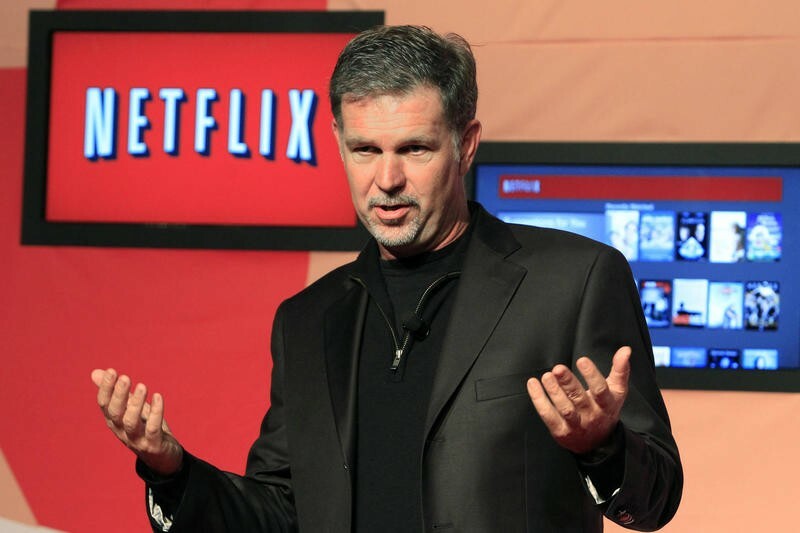 "In the coming weeks, those using proxies and blockers will only be able to access the service in the country where they currently are," said David Fullagar, Netflix's VP of content delivery architecture. "We are confident this change won't impact members not using proxies." Because of licensing agreements, Netflix is unable to offer a universal library of content in the more than 190 countries it's currently available. That means what you get in Japan won't necessarily be the same as what you get in Italy, and so on and so forth. It's bad news for anyone who gets around restrictions using software. But, anyway, Netflix is moving beyond its reliance on licensing agreements by becoming a "global network," offering a large amount of original content. Some day all Netflix offerings will be created equal. Until that happens, better use a proxy while you still can.